Two weeks ago the Girl Scouts honored Congresswoman Barbara Lee, who claims to have coined the phrase “war on women,” and angry moms and dads have once more launched a national boycott of Girl Scout cookies. They are announcing the boycott just in time for National Girl Scout Cookie Weekend when cookie booths will be visible throughout the nation. 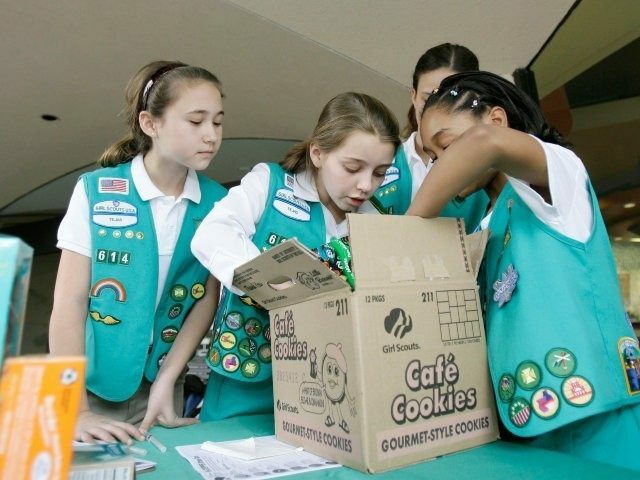 Called “CookieCott 2015,” organizers say the Girl Scouts have made no progress in distancing the organization from leftist politics, most especially from the issue of abortion. Just a few weeks ago the Girl Scouts honored Congresswoman Barbara Lee. 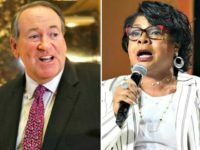 Though written in conjunction with Black History Month, organizers of the boycott say that does not matter given that Lee is such an ardent promoter of abortion rights. In fact, Lee takes credit for the phrase “war on women,” a meme used against conservatives attempting to defund Planned Parenthood, America’s largest abortion provider. Volanski pointed out that Lee voted in favor of partial birth abortion and N,ARAL Pro-Choice America gives her a 100% rating for supporting abortion legislation. The tribute to Lee is hardly the only issue pro-lifers have with the Girl Scouts. They point to a Girl Scout curriculum for girls, something “sold and promoted by every local Girl Scout council,” that features such abortion advocates as Betty Friedan, Gloria Steinham, and Hillary Clinton. 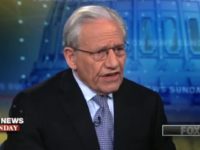 The curriculum also highlights such pro-abortion groups as Amnesty International, the Population Council, the ACLU, and the National Organization for Women. They also point to the Girl Scouts’ ongoing collaboration and financial support of the World Association of Girl Guides and Girl Scouts (WAGGGS) that supports “reproductive rights” at the UN and elsewhere. The Girl Scouts USA gives WAGGGS $1.5 million annually. According to Cookiecott organizers, “a girl’s troop keeps an average of just 10-20% of the money she collects from selling cookies.” The local council gets an average of 65-75%. And the Girl Scout home office in New York City gets a royalty on every box sold. With around 200 million boxes sold, this adds up to millions of dollars. The boycott had such an impact that Girl Scouts spokesperson Kelly Parisi went on The O’Reilly Factor to try and stem the tide, and Girl Scout CEO Anna Marie Chavez took to YouTube to deny all charges made by the boycott organizers. Early reports in some areas show a decline this year, too. The Girl Scouts continue to hemorrhage members and has had to consolidate councils.